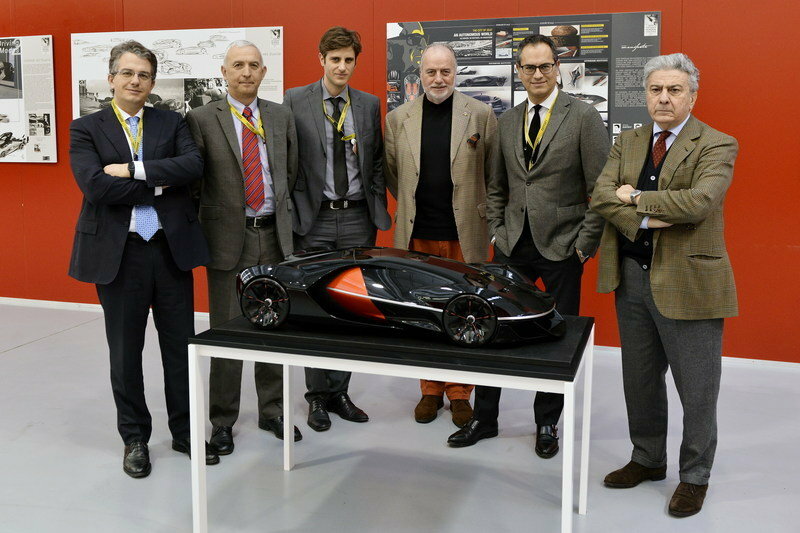 The Ferrari Manifesto concept has won the overall prize in Ferrari’s Top Design School Challenge, beating out 11 other design studies in the process. Six students from the ISD-Rubik school in Valenciennes, France took home the top honors for their concept after the panel of jurors were left impressed by the concept’s sleek design and forward-thinking doors. The winning team of designers are made up of Michael Barthly, Jean-Baptiste Epinat, Grimaud Gervex, Mikael Kalyvianakis, William Stock, and Stan Oleksiak. Barthly, Epinat, and, Gervex were responsible for the Manifesto’s exterior design while Kalyvianakis, Stock, and Oleksiak designed the interior of the design study. Other concept designs were also recognized by Ferrari, particularly the Ferrari FL, the only design study among the 12 finalists that focused exclusively on the interior. 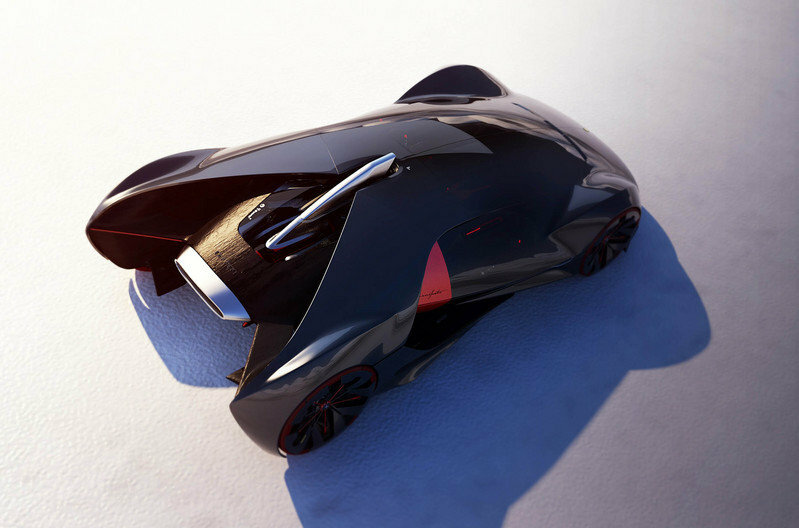 The concept, which was the creation of Roman Egorov from the Hochschule Pforzheim in Germany, received a special mention for its human machine interface, even though the exterior design of the concept could’ve given the Manifesto a serious run for its money. 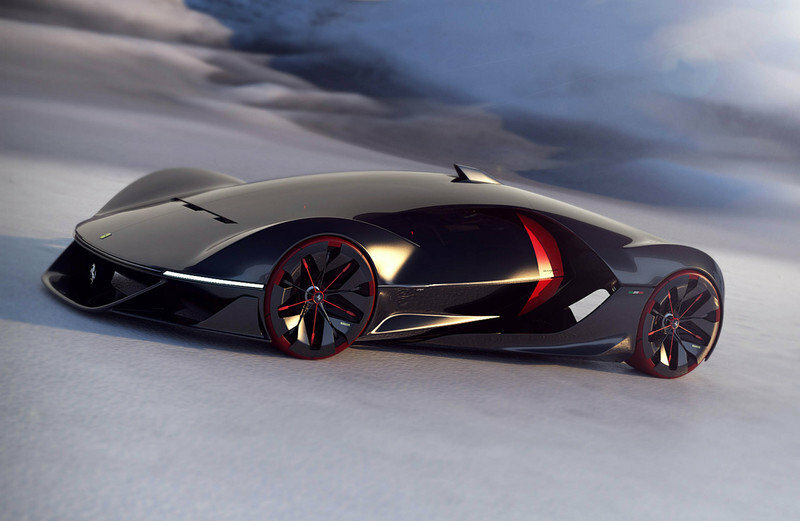 Rounding out the list of winners is the Ferrari de Esfera concept, which took home the “Premio Speciale” award, otherwise known as the “fan favorite” award. While it did not win the hearts and minds of the jurors, it did receive the most votes of any of the design concepts on Ferrari’s official Facebook page. The concept was created by three students from the Hongik University in Seoul, Korea. All three concepts were deemed the best examples of the Ferrari of 2040, although none of them are likely to be produced in the future. That’s never been the objective of the Design School Challenge. But, for what it’s worth, we can be comforted knowing that the future of the industry is going to be in the hands of some incredible designers. I’d like to say that I called it, even though I only picked the Manifesto to come in second place. Full disclosure: I actually picked the de Esfera concept, so getting two out of three isn’t that bad. But, I agree with the jurors choice of the Manifesto. About a month ago, I wrote what I thought of the Manifesto, saying how I liked the closed-cockpit design and the mixture of futuristic styling with modern-day design elements. I even noted that the front bumper and the sharp nose has hints of the Ferrari LaFerrari in them. I’m glad to know that I’m not the only who liked the Manifesto, but I have to admit, I just liked the de Esfera a little bit more. Fortunately, I wasn’t the only one who liked that design study too since it won the fan favorite award. Seems like a lot of people also saw how the design study really looks like a car Ferrari could build by 2040, something that you couldn’t say for some of the other concepts that made it to the finals. That’s not to say that the other designs weren’t impressive because all of them are in varying degrees. I just think that if there was a design that would end up with a Prancing Horse badge 24 years from now, it’d be the de Esfera concept. Or the Manifesto since, apparently, that’s the design the panel of jurors liked the most. In any case, I wanna congratulate everyone who made it to the finals. You don’t make it that far without having a sick design to your name. The Manifesto, the FL and the de Esfera are the three winning models in the third Top Design School Challenge, in which four prestige institutes submitted three designs each of the Ferraris of 2040.